Showing results by narrator "Lucinda Sands"
Judith Goddard is hiding in plain sight. 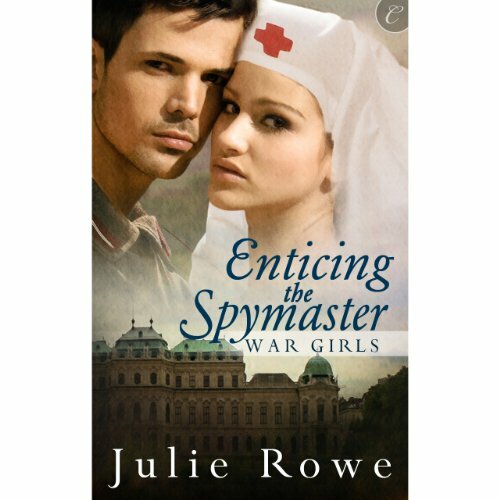 A dual citizen with family ties to Belgian royalty and the British military, she works as a Red Cross nurse in a German hospital, learning what she can, ever fearful her true allegiance will be discovered. 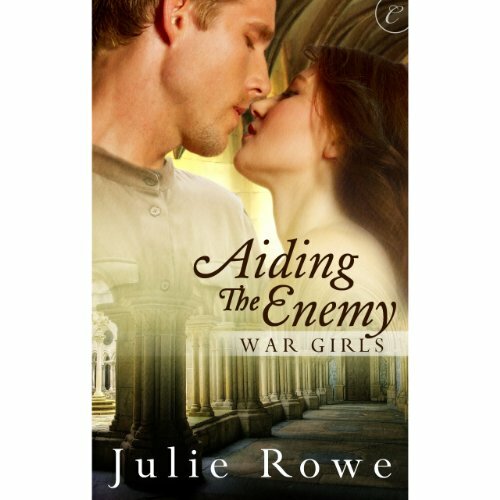 British Expeditionary Force Captain Michael Lawrence is on a mission to rescue the daughter of his mentor. He doesn't expect to find a strong beautiful woman in place of the naive girl whose love he rejected years earlier. Rose Culver is in grave danger. For months the Red Cross head nurse has been aiding Allied soldiers caught behind enemy lines, helping them flee into neutral Netherlands. It's only a matter of time until she's caught. Which makes it the wrong time to fall in love with a handsome German military doctor as devoted to the sanctity of human life as she is. The Great War has caused Dr. Herman Geoff to question everything he once believed. He knows Rose has been hiding British soldiers in her hospital - he's even treated some of them, refusing to go against his own hippocratic oath.